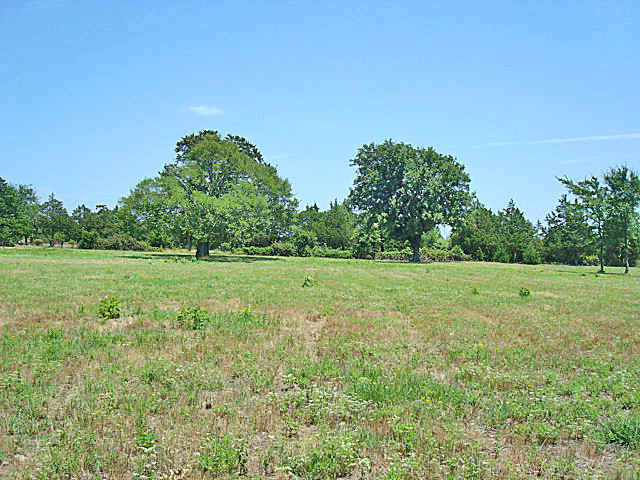 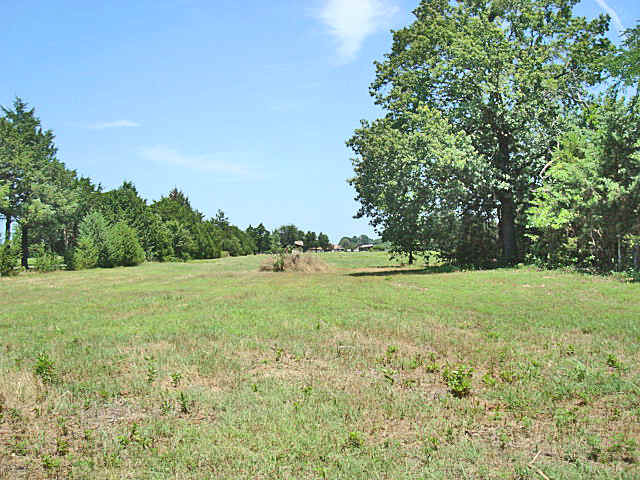 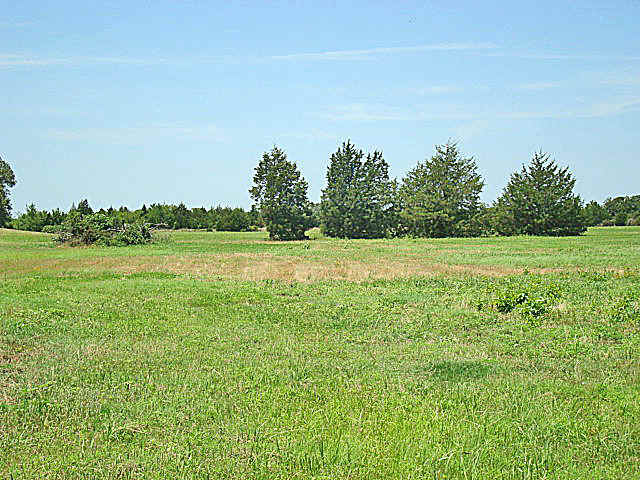 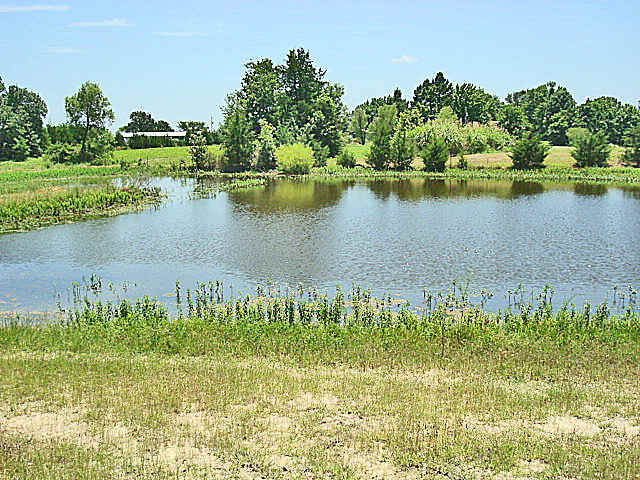 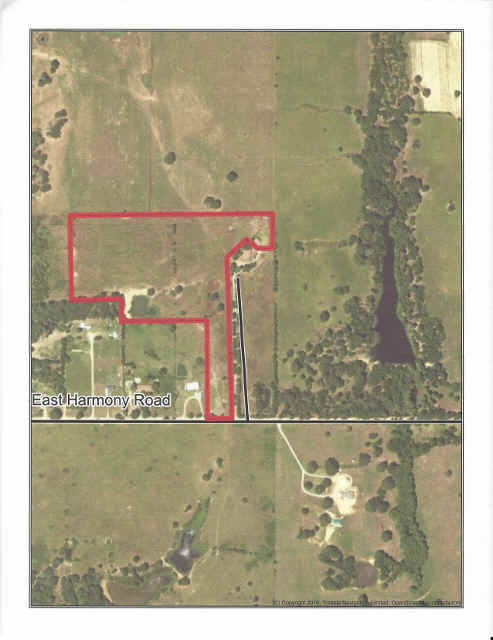 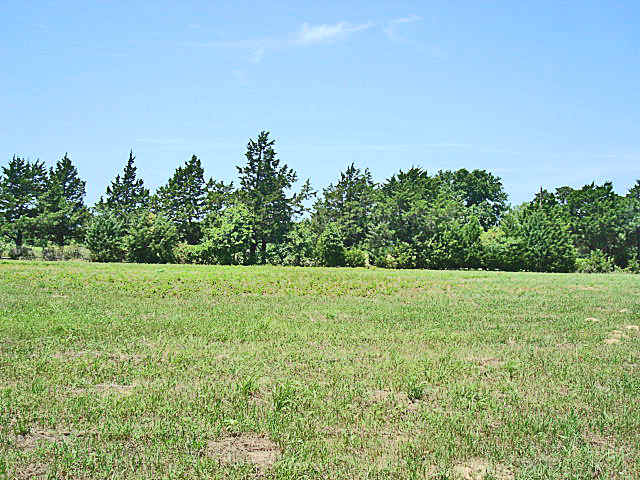 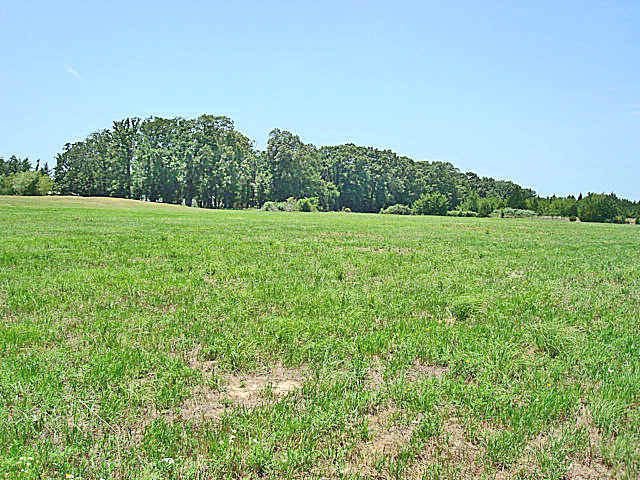 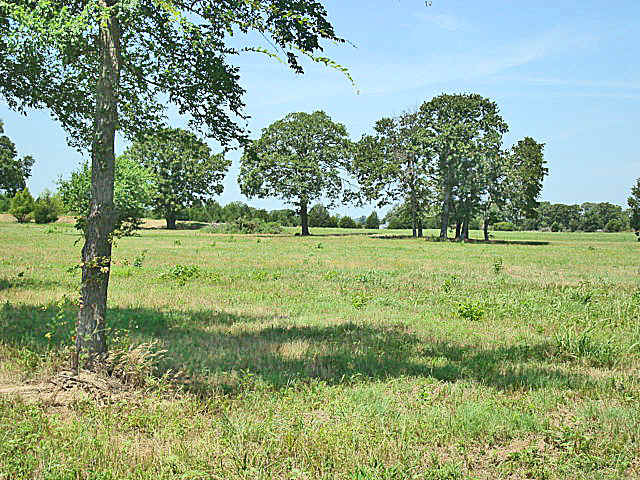 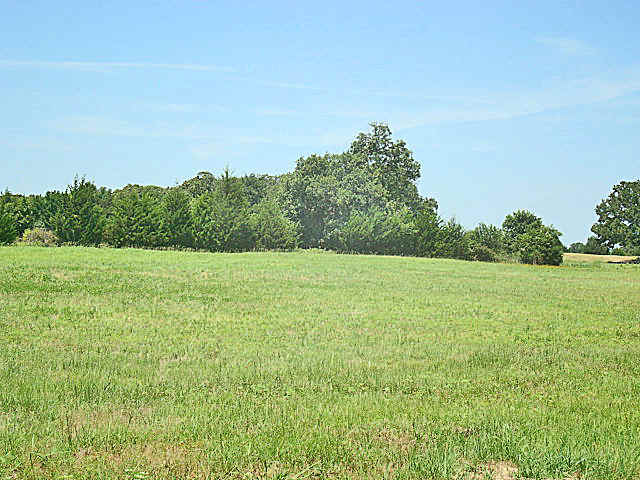 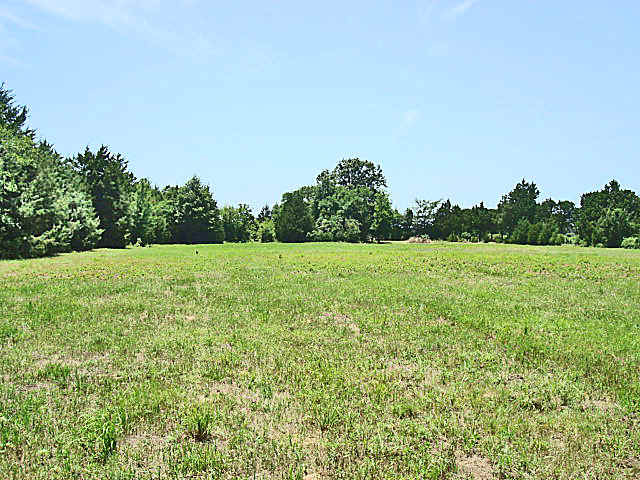 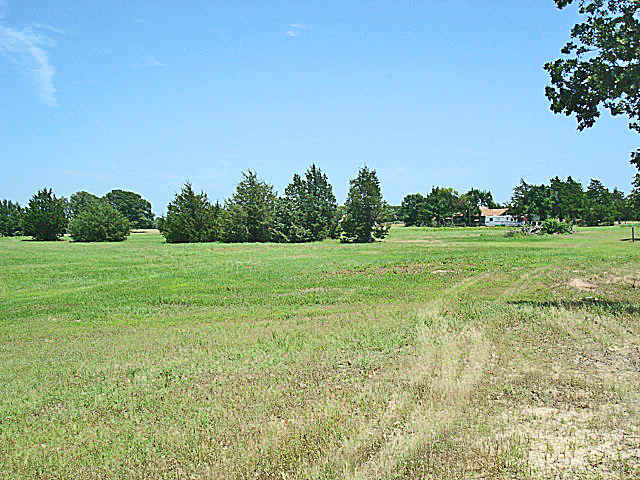 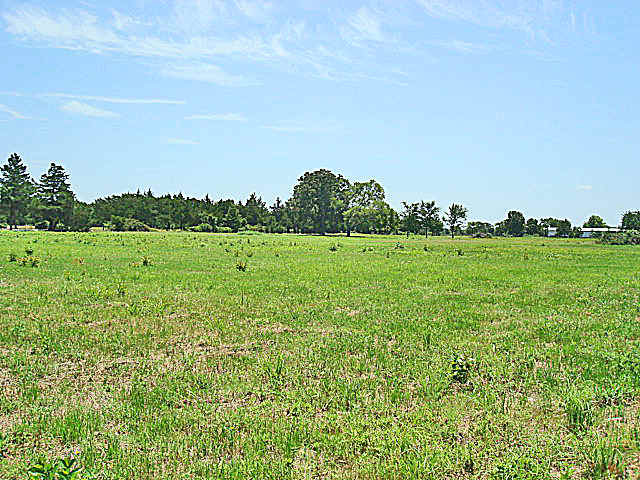 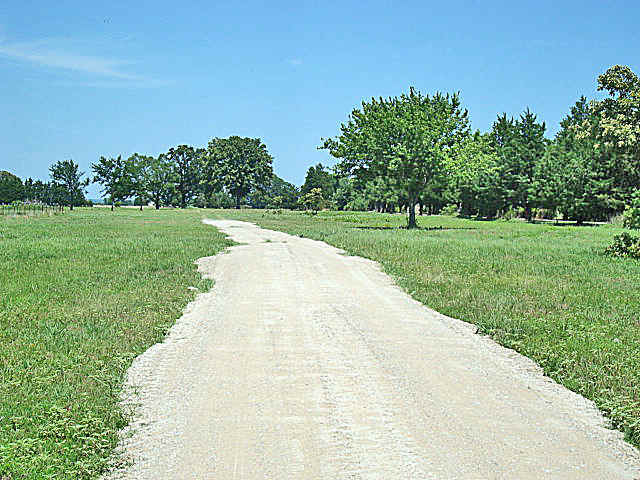 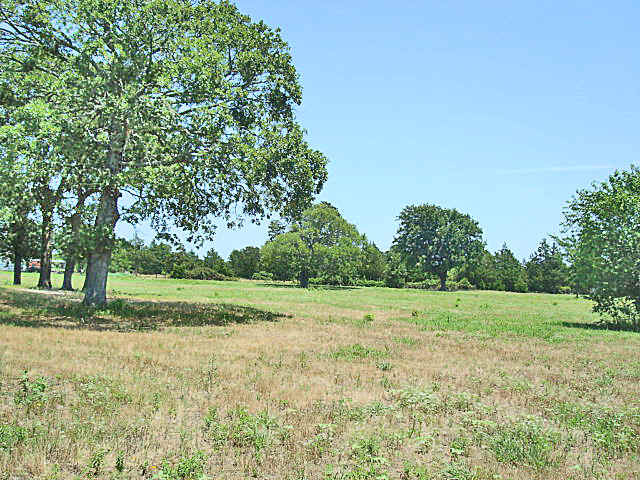 A 20 acre tract of land with good fences, ponds and grass! 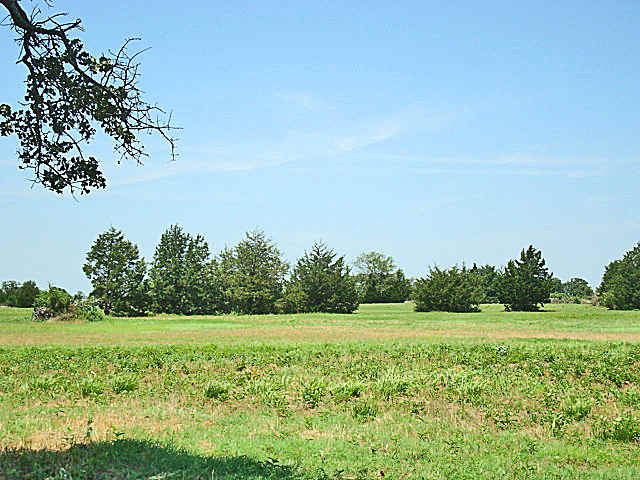 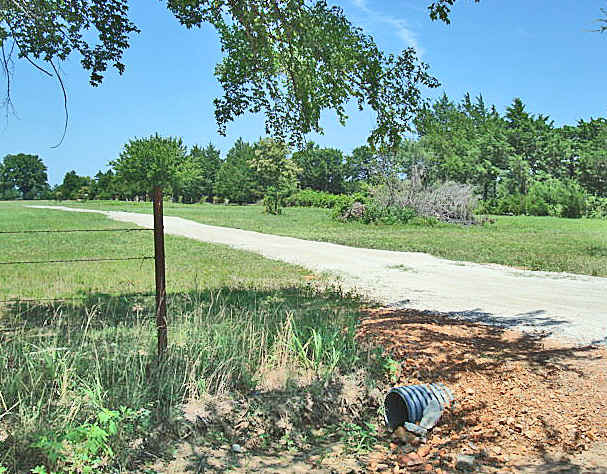 There are several excellent building sites on the property. 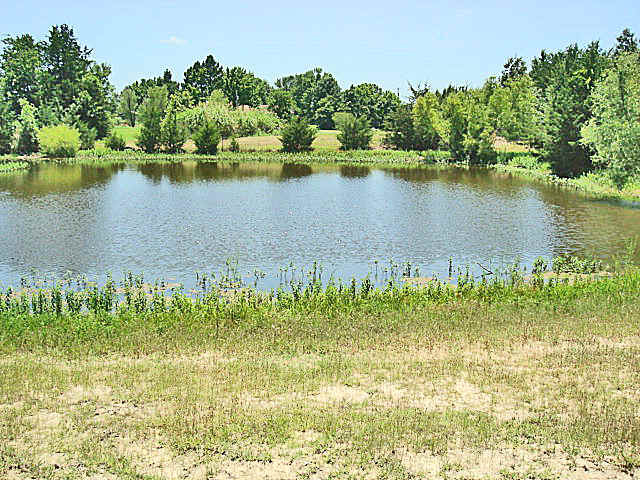 There are at least 2 ponds on the property. 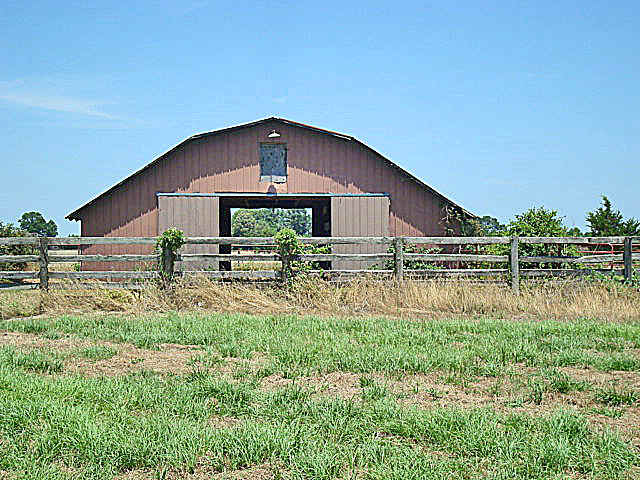 A well built barn with 6 horse paddocks and a tac room. 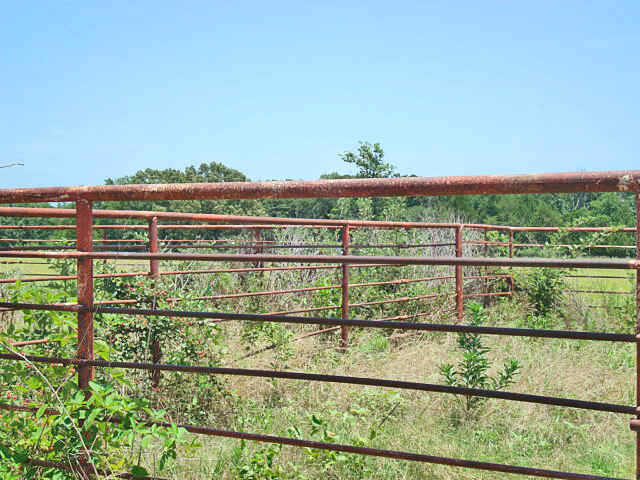 There are pipe holding pens. 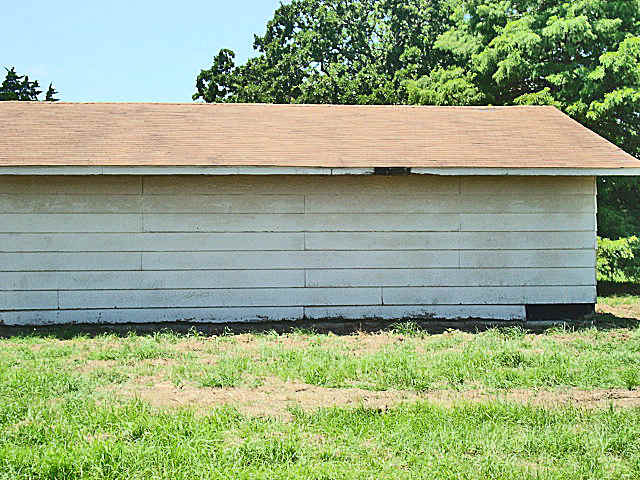 This building makes a wonderful workshop. 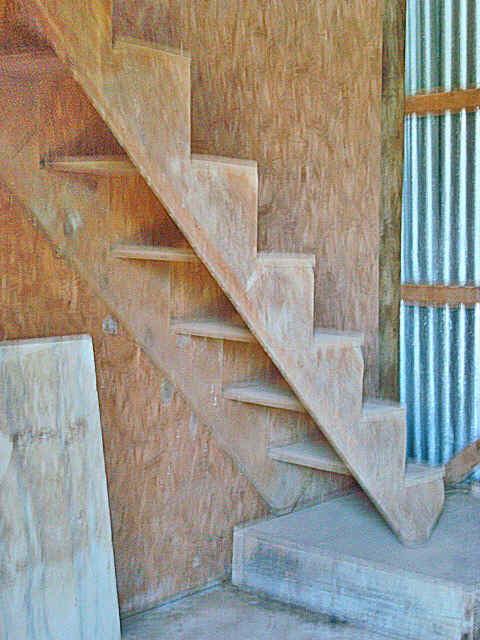 It has a concrete floor, electricity and is plumbed for water. 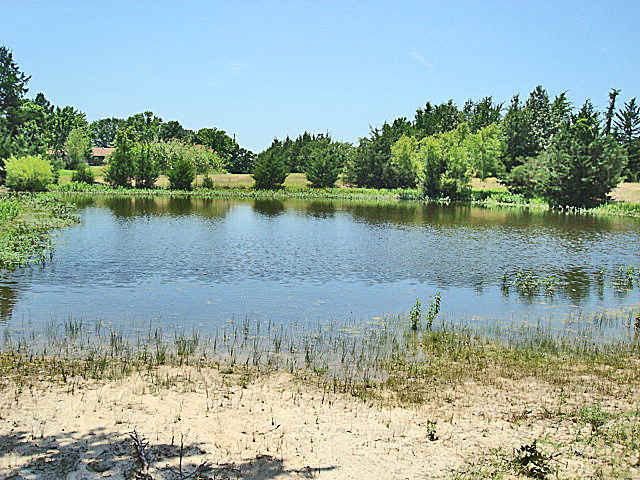 Water would have to be hooked up. 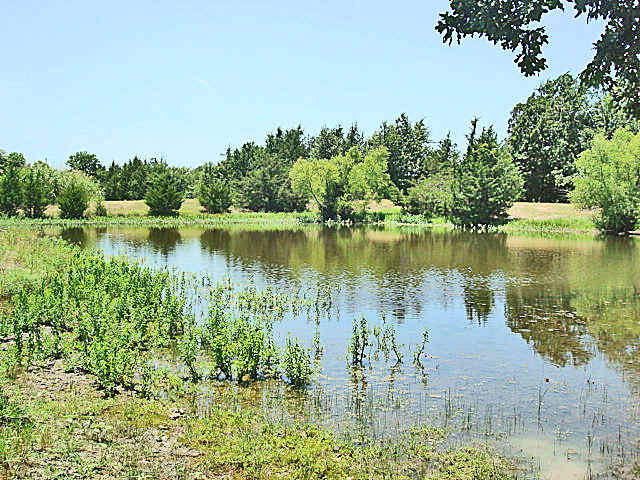 Enjoy views from around the property! 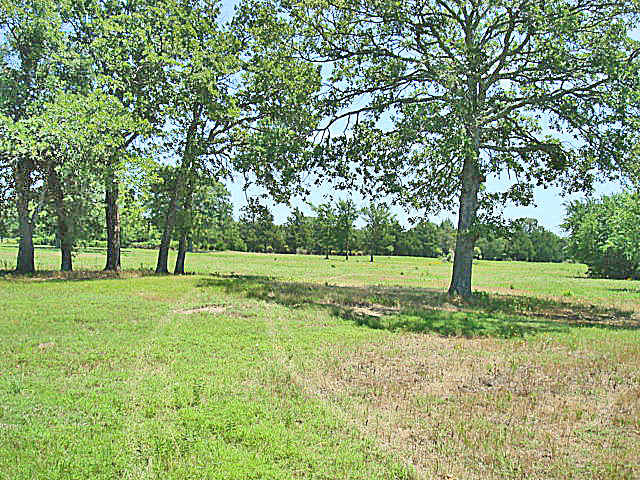 A great place to have some horses and build your dream home. 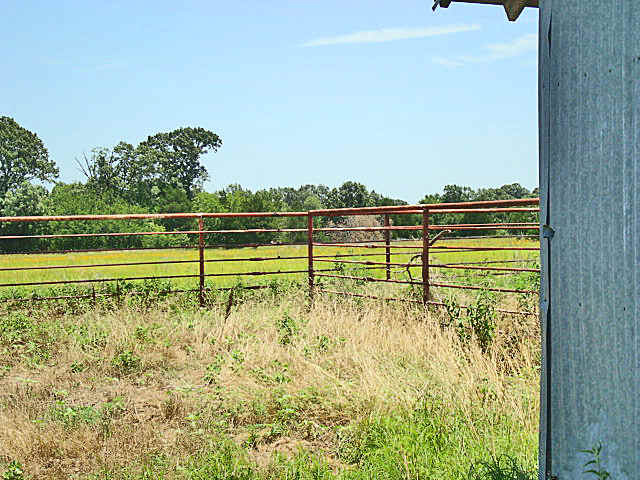 This property has everything but the home. 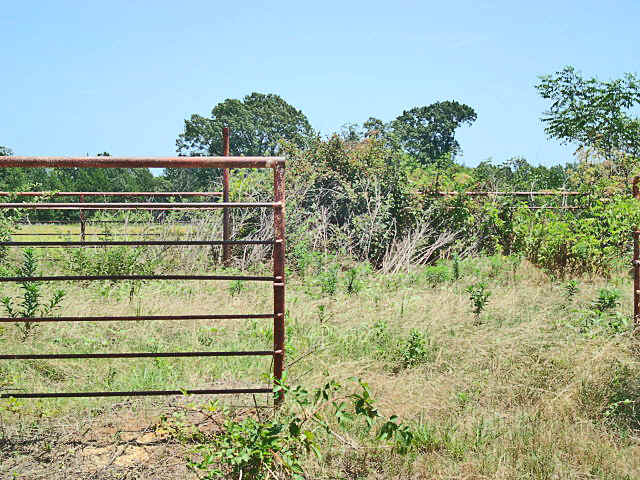 There are no restrictions on the property. 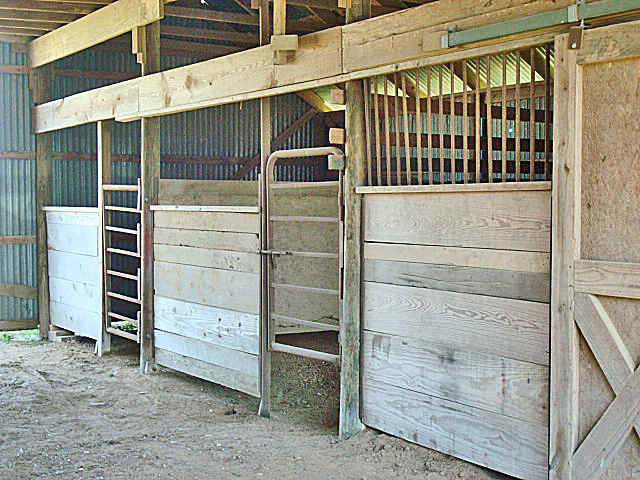 But, there are good fences, good grass, available electricity and water, great ponds, nice barn with pipe pens and horse paddocks and some great building spots. 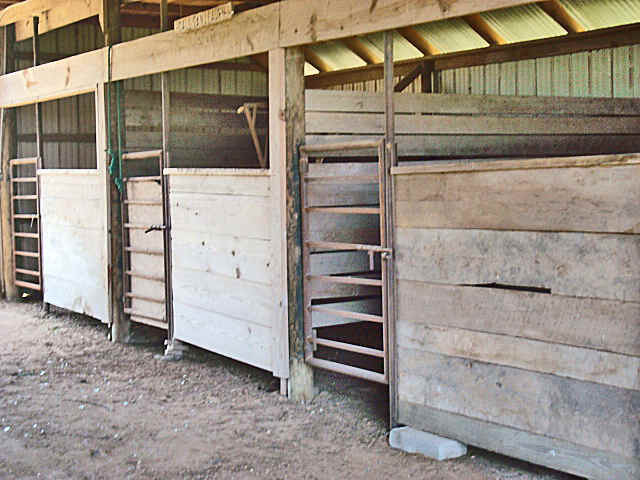 It is an ideal place for horses.